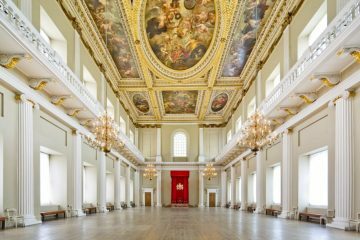 The Historic Royal Palaces events team has announced record achievements in its latest financial year. 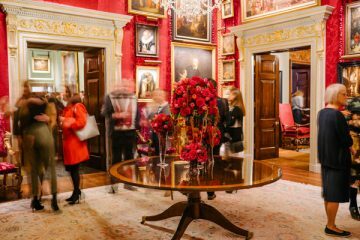 The events department for the independent charity that is responsible for six Palaces across London and Northern Ireland, has generated a 17 per cent increase in income from events, providing vital funds that will be reinvested back into conserving and caring for the Palaces. The financial year 2016/17 has seen the Historic Royal Palaces teams managing high profile events for internationally recognised brands. 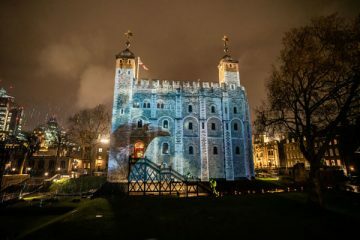 The Tower of London played host to the NFL for the eighth consecutive year, while Hampton Court Palace welcomed agents and corporates to the Hidden Garden Festival. 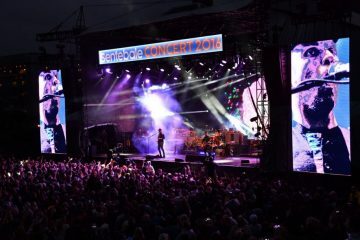 Kensington Palace put of their first ever concert on the East Front for Prince Harry’s charity Sentebale. 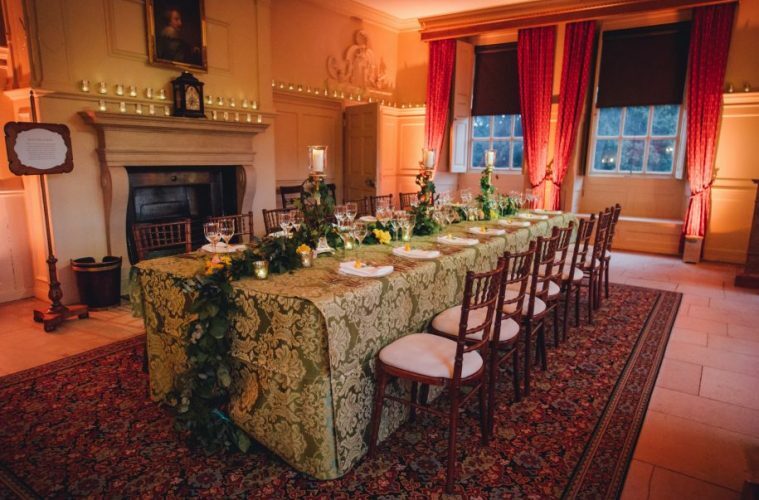 Kew Palace is also taking on more bookings following its Reawakening of Kew event in April this year, while Banqueting House hosted the first ever Historic Royal Palaces Wedding Showcase in September 2016. 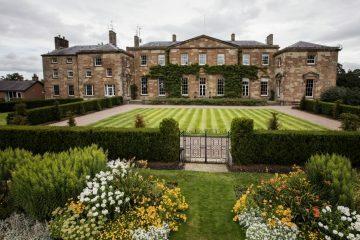 “Our success also has a more important element, which is that of securing the future of these incredible buildings for future generations to enjoy. That’s the goal we all share, and we are immensely proud to be able to continue doing this,” Young said.